Stats: Dupree paced the Fever in scoring for the second straight season, finishing with 14.2 points per game. 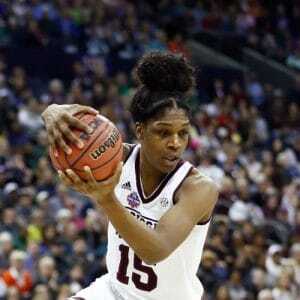 Her 6.4 rebounds per game were second on the club to Natalie Achonwa. As usual, Dupree was steady – averaging just under 50 percent shooting and reaching double-figure scoring in 22 of 32 games played. She saved some of her best performances for the second half of the season, contributing double figures in eight straight games at one point and 10 of 13 to close the season. She had six games of 20+ points during that stretch, including 52 combined points on the final weekend against Chicago. 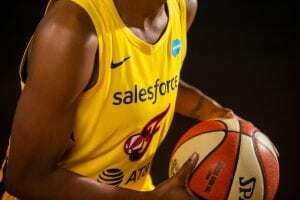 July 20 at Los Angeles: Dupree and Cappie Pondexter each scored 16 points while leading the last-place Fever to a 78-76 road win at Los Angeles. Dupree shot 7-of-14 from the floor and was instrumental in helping Indiana stave off a late Sparks rally. 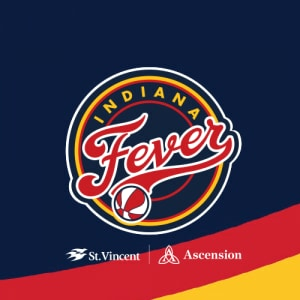 August 4 at New York: Dupree poured in a then-season-high 25 points with 10-of-18 shooting to lead Indiana past New York, 68-55, at Westchester County Center. After the Fever fell behind with 2-of-17 shooting in the first quarter, raced back into contention and took their first lead during a fourth quarter in which the Liberty missed all 15 shot attempts. August 18 & 19 vs. Chicago: Dupree scored a season-high 30 points while becoming the No. 8 career scorer in WNBA history, helping the Fever into double overtime before losing at home to the Sky. 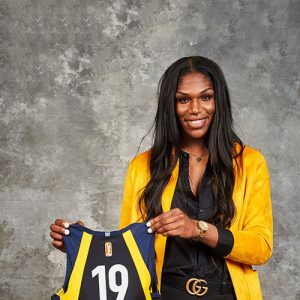 Less than 24 hours later, she and Cappie Pondexter helped fuel a second-half comeback, finishing with 22 points on 10-of-16 shooting from the floor.